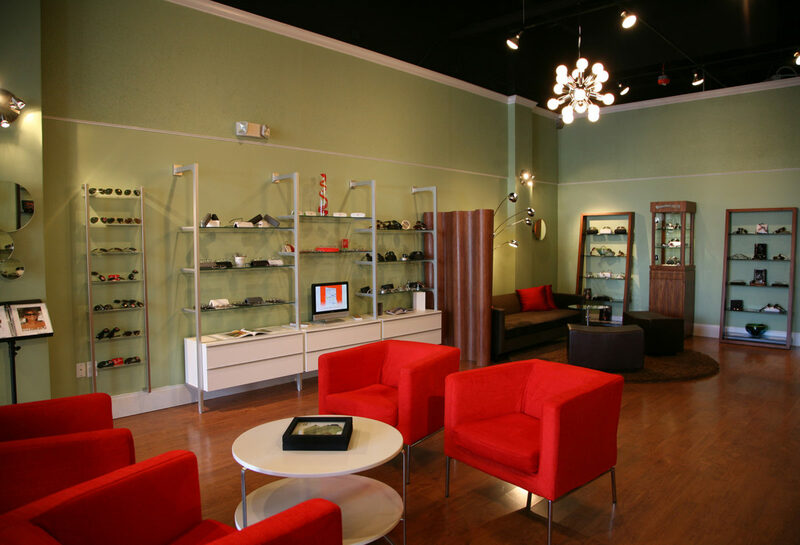 The Spectacle, North Carolina’s artfully designed luxury eyewear shop, offers eyewear to fit any lifestyle. 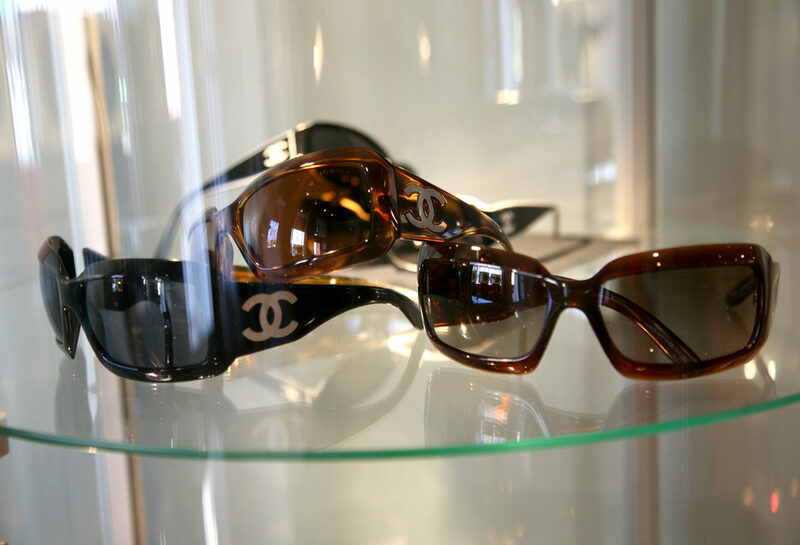 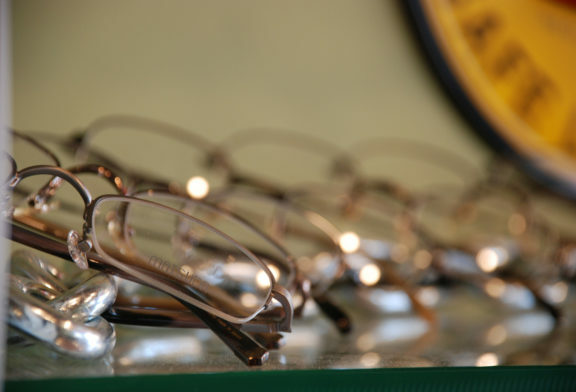 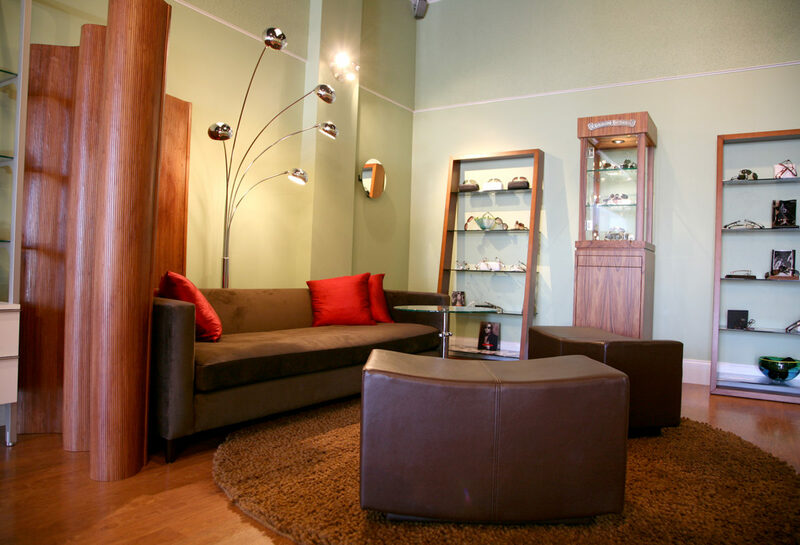 The shop provides the very best lens technology, a fabulously diverse and intriguing collection of fashion forward eyewear, and a perfect environment for making sure every client that comes in gets the very best personal care. 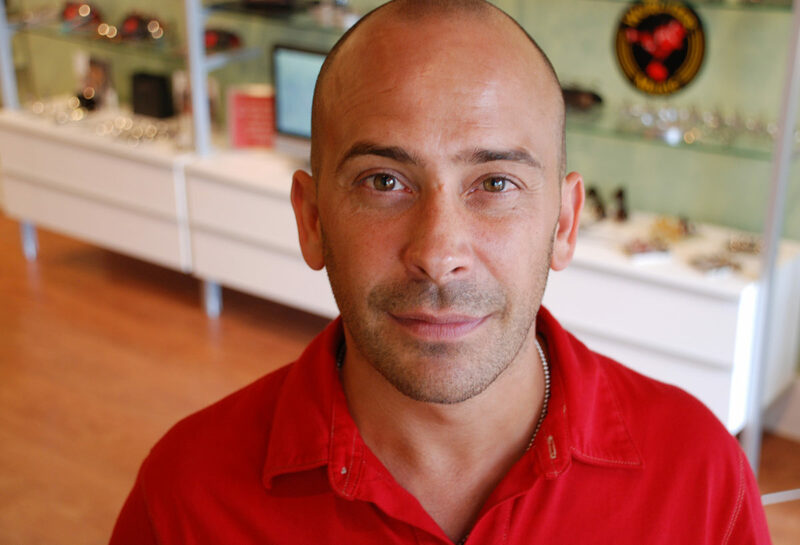 With more than 20 years of optical and fashion experience, Wick Morgan, owner of the Spectacle has worked with some of the most talented and influential eyewear designers in the world. 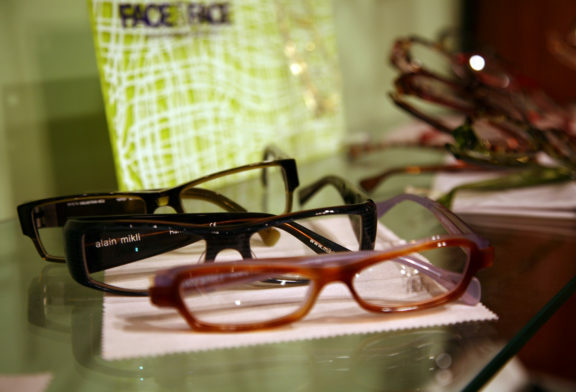 Gregor Owen, a licensed optician from Florida, has volumes of experience in the latest lens technology. They are committed to offering you a shopping experience that is relaxing, informative and fun. 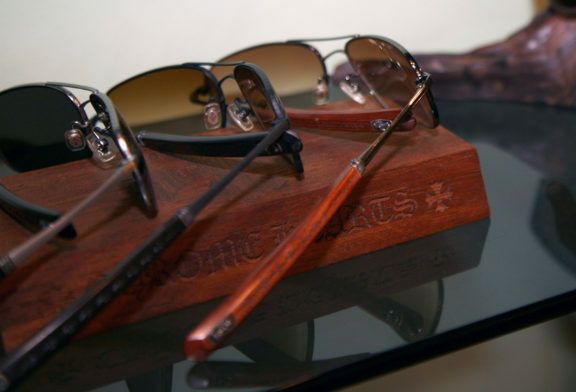 You bring your lifestyle, The Spectacle will find the eyewear that celebrates it!